GTR is happy to reveal the results of its second annual readers’ poll. Over 4,000 votes have been cast over the past few months, voting on the leading financial institutions in trade finance in 2009. The competition has been divided up into various categories, aiming to recognise achievement in specific regions and in particular areas of financing expertise. Who is the best global trade finance bank? Who is the best global structured commodity finance bank? Who is the best global export finance bank? Who is the best commodity finance bank? Who is the best forfaiting house? Who is the best factoring house? Who is the best Islamic trade finance bank? Who is the best trade finance bank in the Nordic region? Who is the best trade finance bank in North America? Who is the best trade finance bank in Latin America (including Caribbean)? 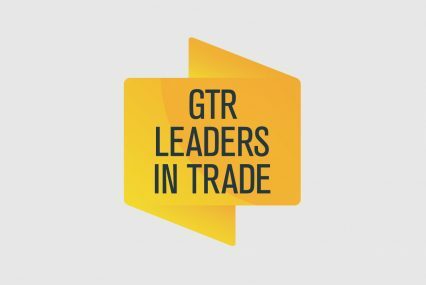 Who is the best trade finance bank in South Asia (India, Pakistan, Bangladesh, Sri Lanka only)? Who is the best trade finance bank in Asia Pacific? Who is the best trade finance bank in Australasia? Who is the best trade finance bank in the Middle East & North Africa? Who is the best trade finance bank in Sub-Saharan Africa? Who is the Best Trade Finance Bank in West Africa? Who is the best trade finance boutique institution? Who is the best trade outsourcing bank? Who is the Best Trade Credit and political risk insurance broker? Who is the Best Trade Credit Insurance Underwriter? Who is the Best Political Risk Insurance Underwriter? Who is the Best Development Bank in Trade? Who is the Best Export Credit Agency?